Powered by VROC® technology, VROC® initium includes a number of advanced features that will make your sample testing much faster and easier. 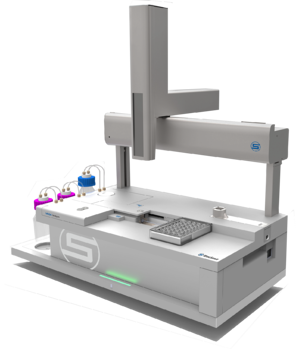 Using automatic mode measurement, the instrument will use data collected during priming to establish the right shear rate to test samples of unknown viscosity. 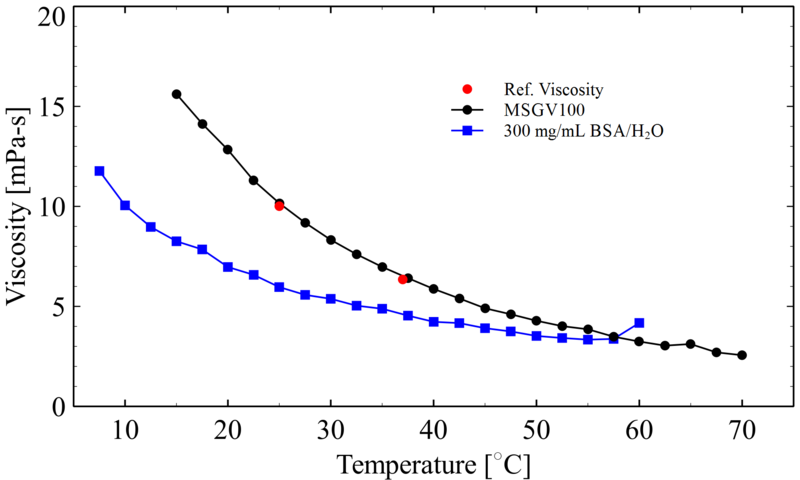 In this application note, we present a set of viscosity measurements performed on both a water-based standard and a BSA/Water 300 mg/mL solution. By combining automatic measurements with temperature sweep functionality, we were able to cover a wide temperature range with high resolution in a very short period of time. Additionally, using sample retrieval, all these measurements are performed with just a fraction of the sample volume usually required for conventional methods.